Hours: Lunch: 11 a.m.-2:30 p.m. Mon.-Fri. Dinner: 5-9:30 p.m. Mon.-Thu., 5-10:30 p.m. Fri.-Sat. Closed Sun. 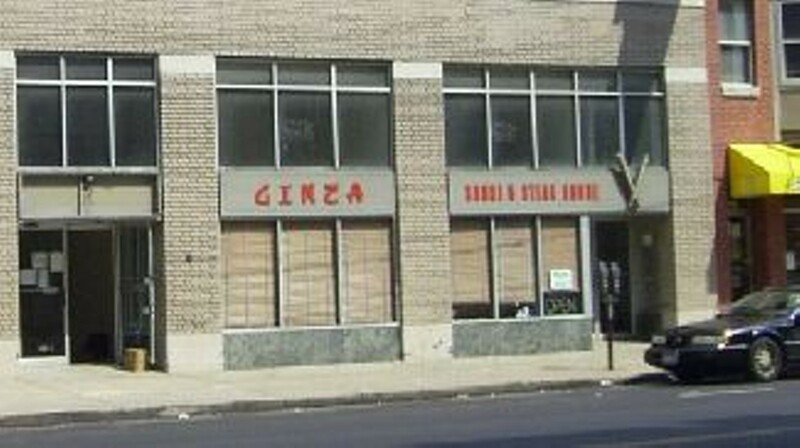 The little sushi bar that could now tosses a mean lobster tail and steak on the hibachi. Wash everything down with a thimble of sake or a cold Kirin. And save room for some green tea ice cream. One of the city's first sushi houses, Ginza remains a mostly hidden treasure, catering to a loyal crowd of white-collar regulars, who stop by to enjoy the serene decor, the low-key vibe, and the big menu of sushi, sashimi, and hibachi faves.